tintii is a smart photo filter for striking colour select effects. Also known as colour popping. You can use this standalone version for Windows and Linux for free, plug-in for Photoshop is available also but with payment. 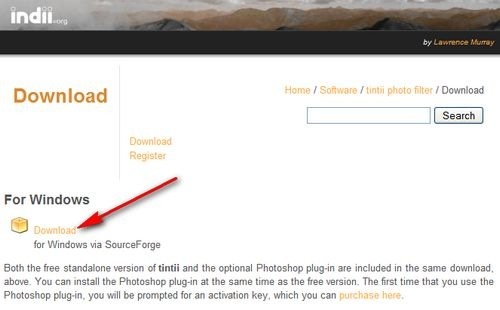 You can download tintii for windows standalone version following the red arrow. Download for Linux from Sourceforge. How to understand if images aren’t Photoshopped?